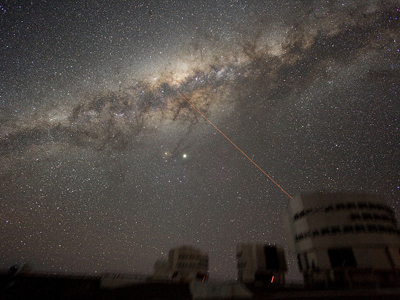 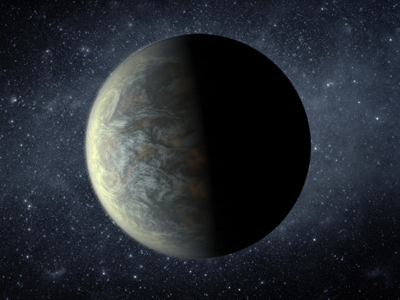 Extra-terrestrial life may be just around the corner from Earth, in astronomical terms, on one of possibly habitable 4.5 billion planets in the Milky Way, according to a new research. 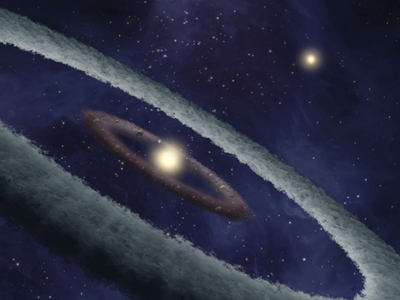 Stars called red dwarfs may support planets on which life is possible. 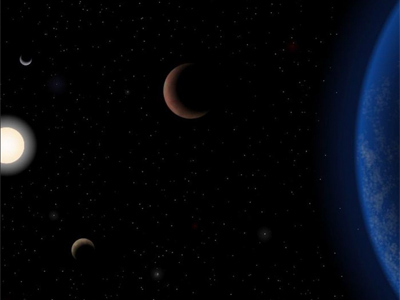 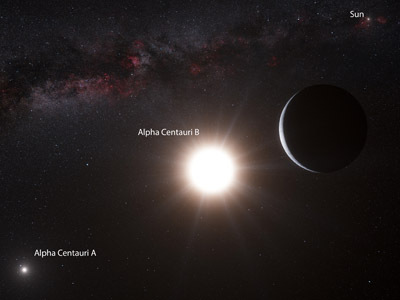 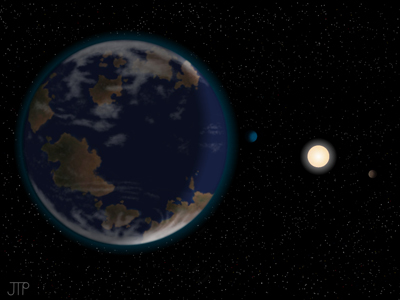 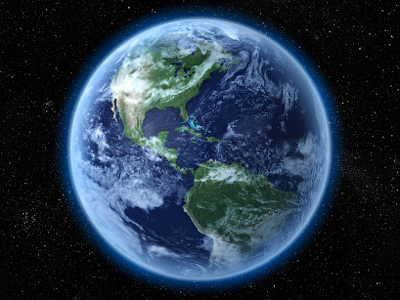 Six percent of red dwarfs in the galaxy have Earth-sized planets, which could be habitable, astronomers at the Harvard-Smithsonian Center for Astrophysics have estimated. 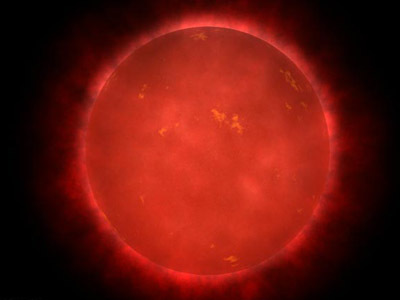 Red dwarfs are smaller, cooler and fainter than our Sun and are not visible from Earth to the naked eye.But despite their relative dimness, they make up three out of every four stars in our galaxy, a total of 75 billion.